State-run Korea Trade-Investment Promotion Agency on Monday opened its third Vietnamese office in Da Nang, seeking to support exporters in line with Seoul's New Southern Policy that centers on strengthening ties with Southeast Asian countries. The trade agency, which operates offices in Hanoi in the north and Ho Chi Minh City in the south, claimed the Da Nang branch will help around 50 South Korean firms in the central region of the country. There are some 20 South Korean companies in Da Nang. 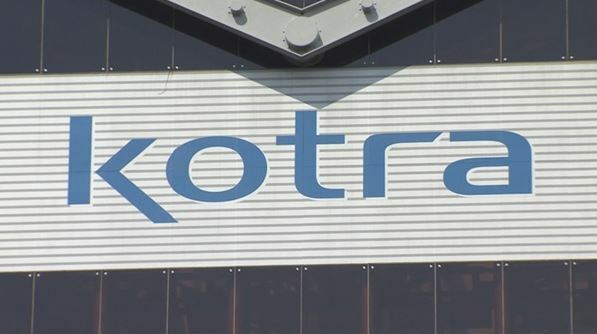 Vietnam is the seventh country that has more than three KOTRA offices. According to KOTRA, the Vietnamese government recently has been rolling out various projects to foster the central region, seeking to bolster infrastructure, such as roads and ports. Da Nang also stands out from other Vietnam regions as it has relatively low labor and property costs, and boasts advantages in various segments from technology and auto parts to tourism, KOTRA said. It claimed such factors can benefit South Korean firms as well.